PERI is committed to partnering for customer success. Through our partnerships, we ensure our customers have seamless compatibility and support across the widest range of available platforms, as well as guaranteeing that our solution leverages the latest cooperatively developed technical innovations. 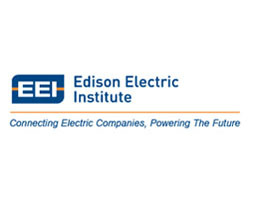 PERI has become an associate member of The Edison Electric Institute (EEI), which is the association of U.S. shareholder-owned electric companies. It's members serve 95 percent of the customers in the shareholder-owned segment of the industry, and represent about 70 percent of the U.S. electric power industry. 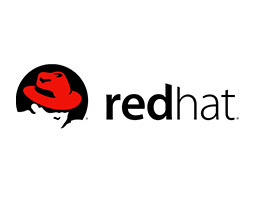 Being Red Hat ready enables PERI to deliver a solution that will be compatible with best practices for your OS environment. PERI and Red Hat partner to assure our customers will receive closely synchronized releases and support for the latest features. PERI delivers solutions in partnership with Sybase. 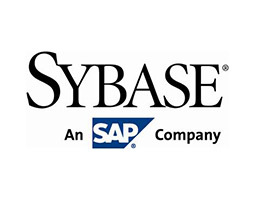 Sybase is the largest global enterprise software company exclusively focused on managing and mobilizing information from the data center to the point of action. Sybase provides open, cross-platform solutions that securely deliver information anytime, anywhere, enabling customers and partners to create an information edge. The world's most critical data in commerce, communications, finance, government and healthcare runs on Sybase. 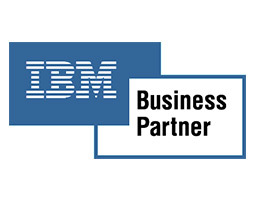 PERI delivers solutions in partnership with IBM. IBM software and database products and methodologies are employed by PERI keeping within the SOA framework. 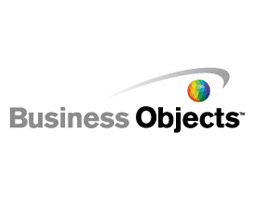 By partnering with Business Objects, PERI delivers business performance optimization to customers worldwide across all major industries, including financial services, retail, consumer-packaged goods, healthcare and the public sector.